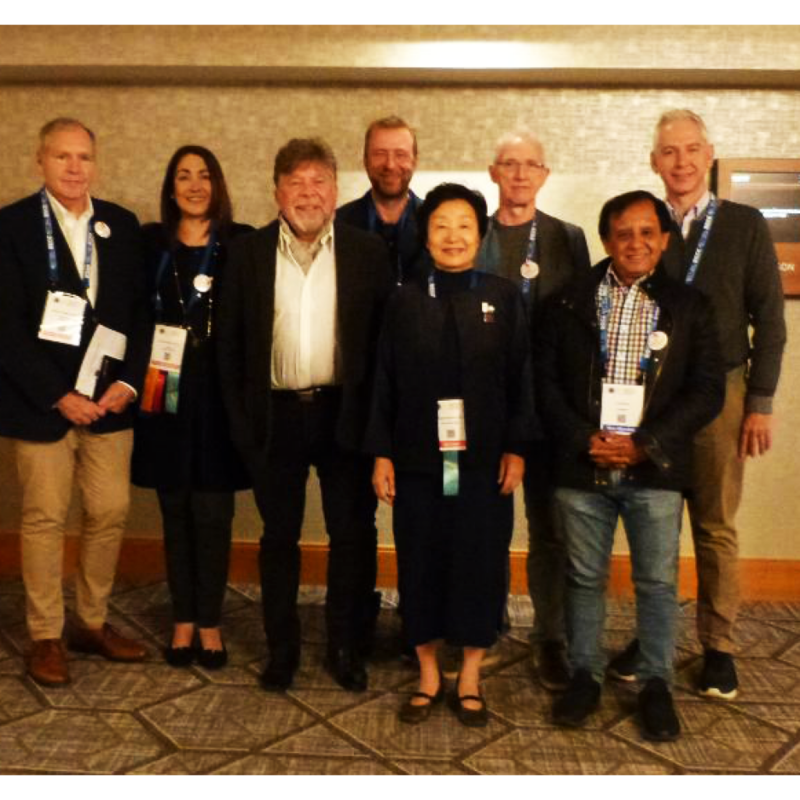 The tradition of holding World Congresses in Cognitive and Behavior Therapy goes back to 1980 when a World Congress of Behavior Therapy was organized in Jerusalem and was followed by Congresses in Washington, USA (1983), Edinburgh, Scotland (1988) and the Gold Coast, Australia 1992. During this time the International Association of Cognitive Psychotherapies (IACP) also organized the World Cognitive Therapy Congresses in Umea, Sweden (1986), Oxford (1989) and Toronto (1992). Not shown Lynne McFarr (USA), Sarah Egan and Ross Menzies (Australia).